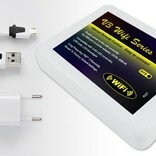 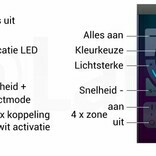 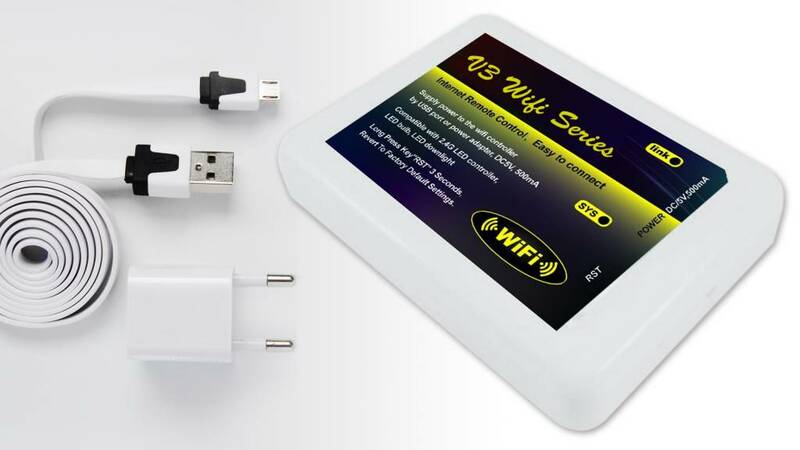 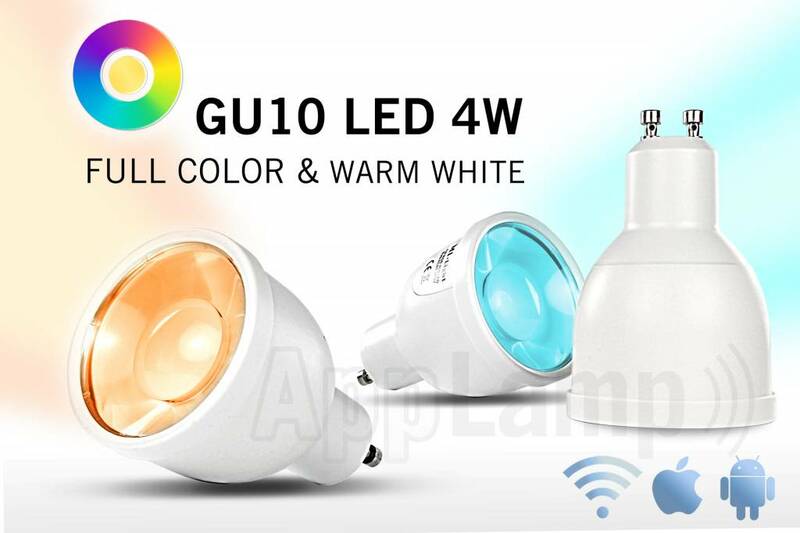 Wifi LED spotlight set. 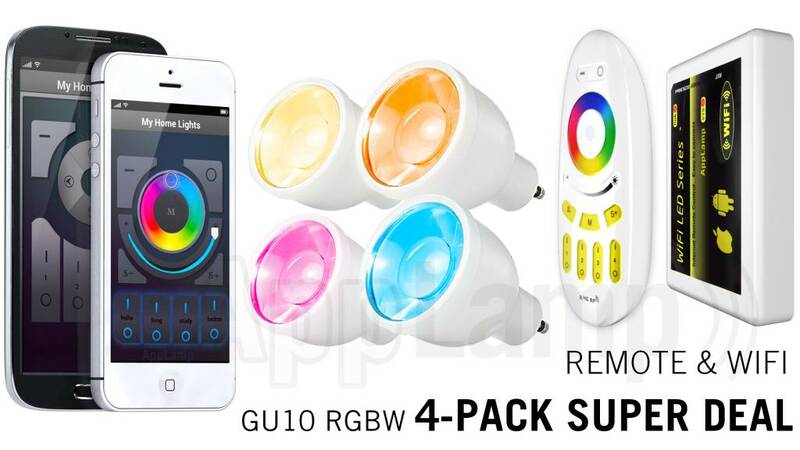 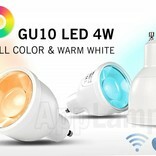 4 pieces 4Watt Full Color RGBW LED GU10 spotlights (color+warm white) Includes a remote and smart Wifi Box for control via iOS or Android APP. 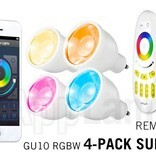 Now replace that old energy-hungry halogen spotlights with these colorful miracles.